Windsor Chair made bu Stephen Hazel, Oxford. | Bibury Antiques Fair 2019! 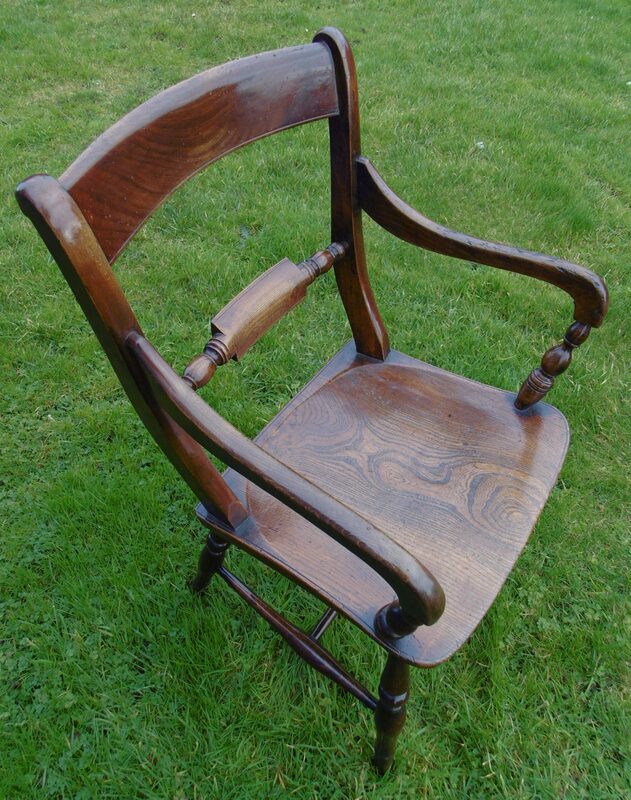 Windsor Chair made bu Stephen Hazel, Oxford.